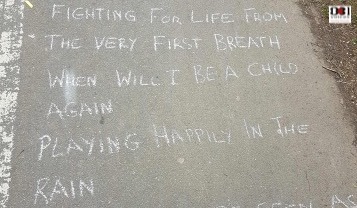 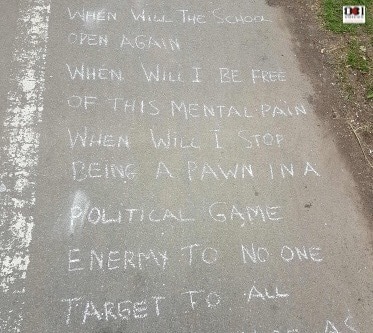 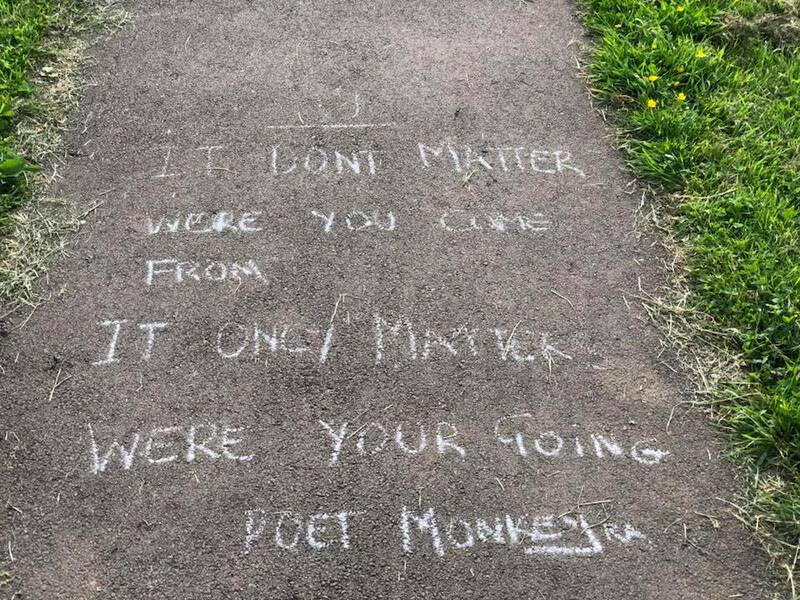 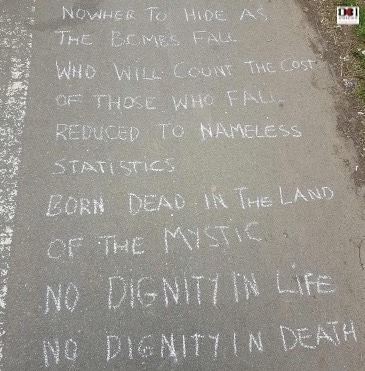 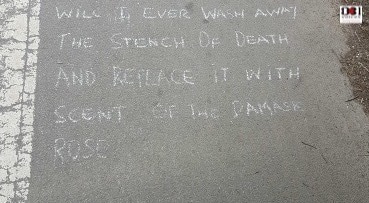 One of the great unanswered questions of the millennium still looms large as more poems are spotted on the footpaths of New Frankley in Birmingham: Just WHO is Poet Monkey RA?! Dace Parkes spotted these new works chalked onto footpaths around Frogmill Road today (Friday 1st June). 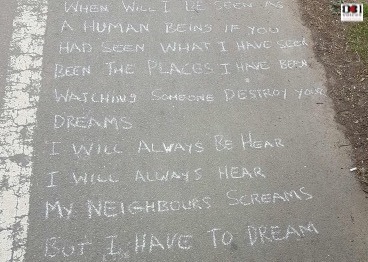 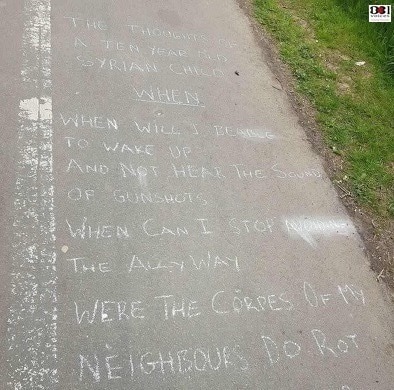 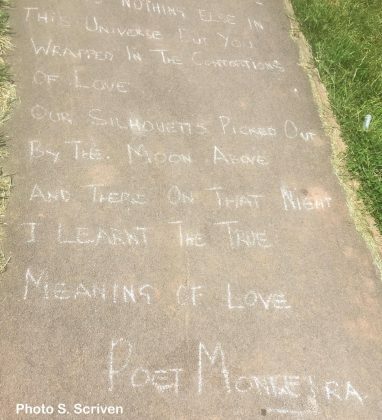 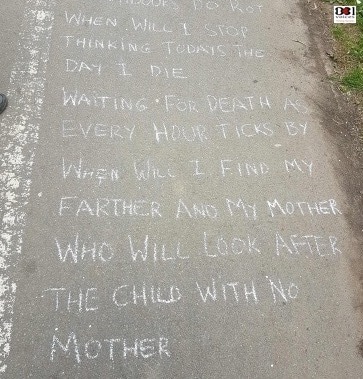 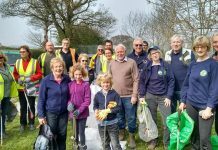 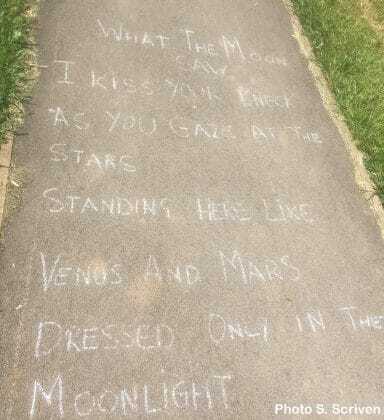 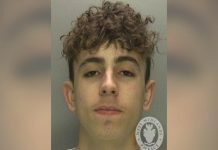 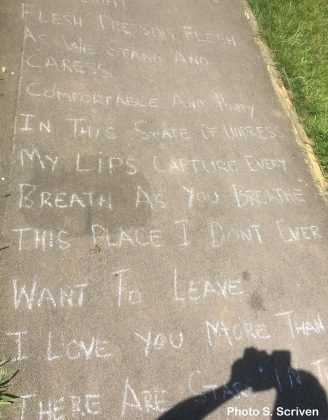 Last week two poems – a moving piece describing life through the eyes of a Syrian child and a love poem – were discovered on paths near Balaam Wood School and in Forestdale Park. 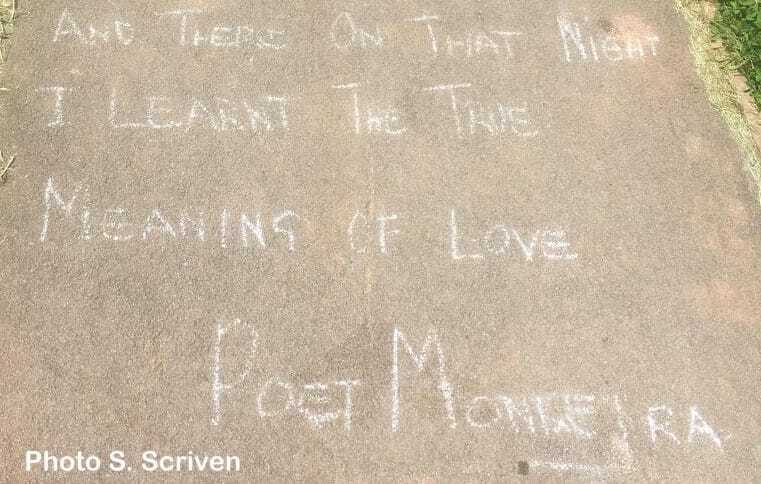 Dace spotted two chalked inscriptions today – one a short statement on the journey of life and the other the musings of a hedgehog looking for love! 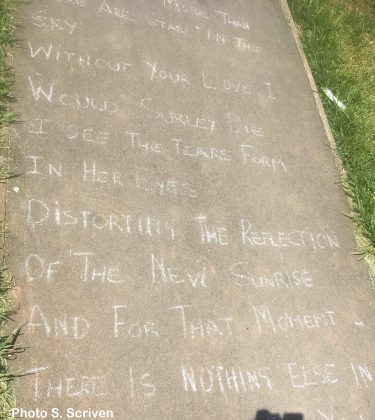 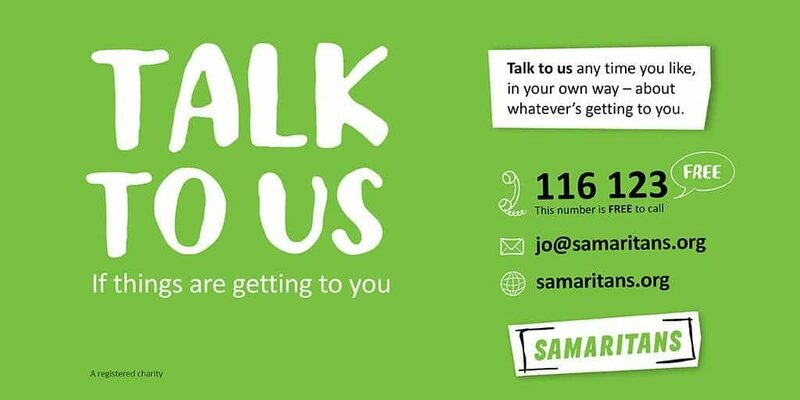 You can read the full poems from last week below, in pictures or text. 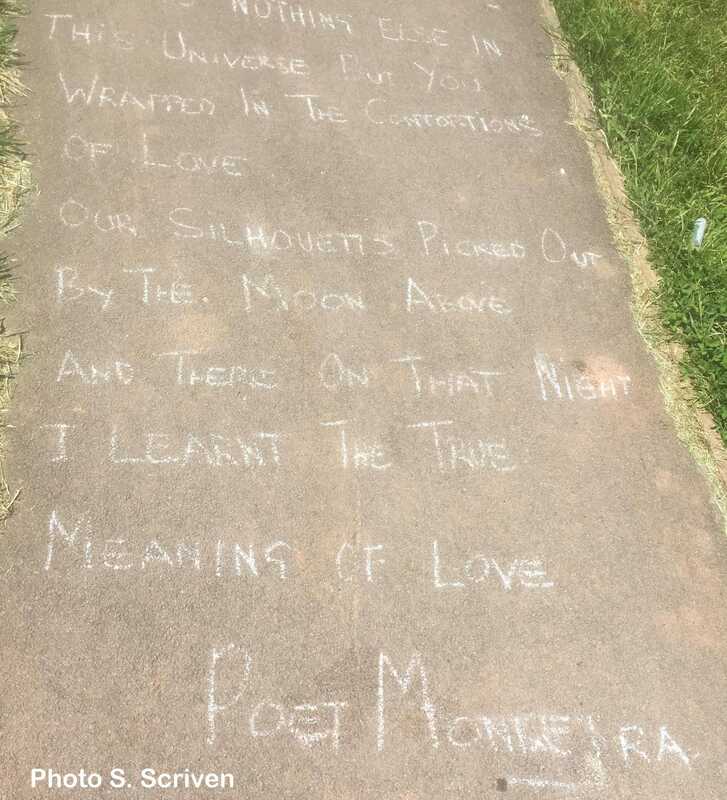 If you know who wrote these or you have seen any other poems written anywhere in the area, please let us know! 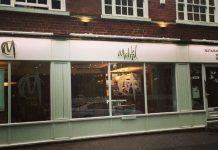 Previous articleCould a ‘quirky’ Loungers venue be coming to Northfield High-Street?